God has invited each one of us to be a part of His Kingdom, but what does that really mean? What is being offered and what is required? 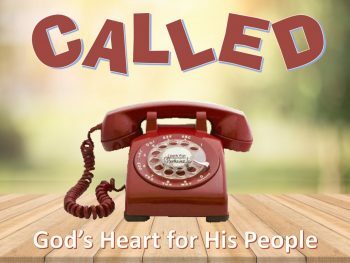 When we realize exactly what we are being called to, and more importantly who we are being called by, only then can we decide whether we are truly ready to accept the call.